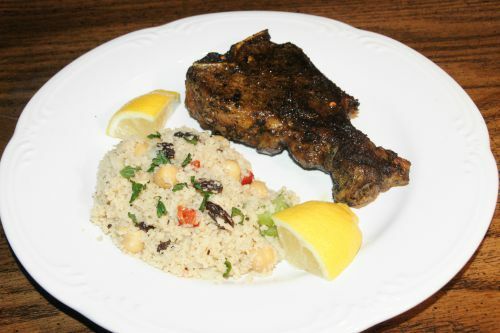 This is a great marinade recipe that can be used for any cut of lamb. 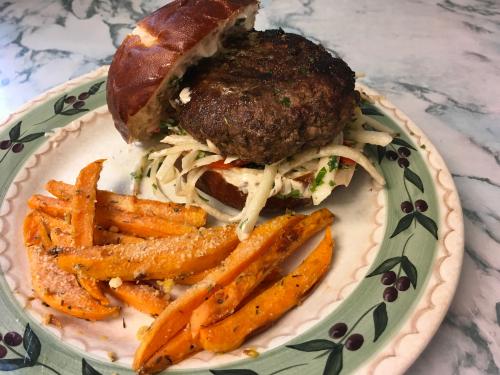 Add some Caribbean flare to your burger with this spice-mix. Instead of traditional cured ham try this recipe! You can season the roast for up to two days before cooking for even better flavor and so you can spend more time with family while they are over and not have to worry about meal prep. Thanks to Chef Erika at Green Earth Wholesome Foods! 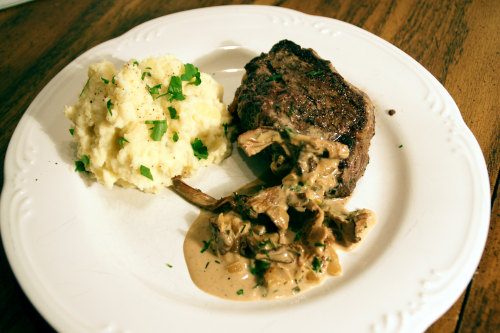 A great date-night meal that is quick to prepare and easy to cook. This is an easy recipe packed full of great flavor that comes from pairing the marrow of the shanks with a great red wine. Try this easy to make, mouthwatering dish. Lamb is simmered in a spicy tomato and cream sauce with a blend of aromatic spices that will make your house smell divine! 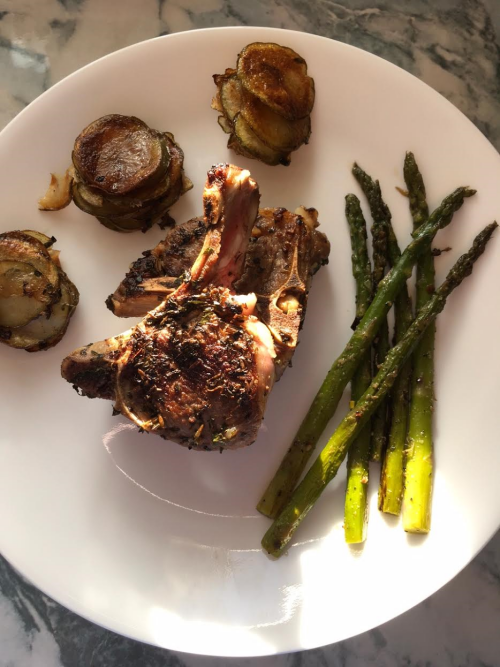 Here is a simple recipe for short ribs that our friend Liz highly recommended. If it's cold out, these short ribs will make the perfect meal for warming up. 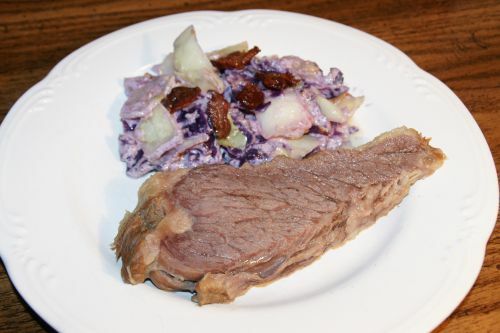 Beef brisket is a great cut of meat that is well-suited for corned beef recipes. Here is a recipe that takes a little patience, but it is well worth the wait. Here is a delicious rub that pairs well with lamb. This recipe is quick and easy for those evenings when time is running short. A hearty meal that is sure to satisfy everyone at the table! 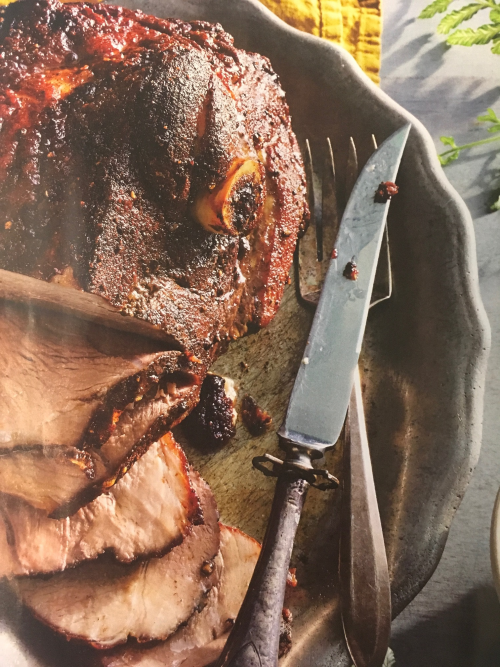 Top round roasts are lower in fat but impart incredible flavor, especially when cooked to medium-rare and sliced very thing, against the grain. A twist on a classic Italian dish using winter squash to create a beautiful nutty flavor. 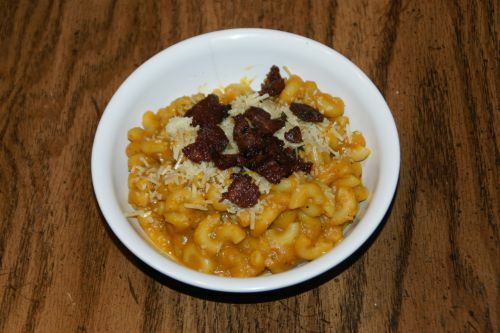 The pasta is topped with Nourished by Nature's cottage bacon, which perfectly rounds out this ultimate comfort food dish.